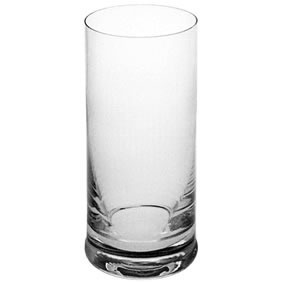 Thank you for your interest in our Hi-ball glass. Please complete your details on the 'Quick Quote' form and click the Submit Button at the bottom of the page. 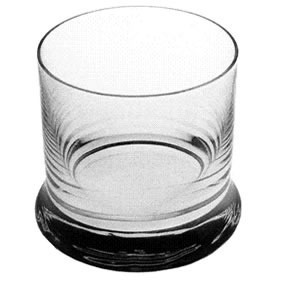 A customer service consultant will contact you about the Hi-ball glass with a quotation. 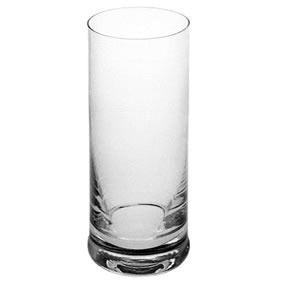 Is it for your home office or restaurant that you are looking forwards to buy drinkware. 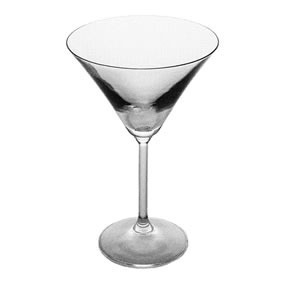 Then premium quality, discounted rate ball glass can be the perfect purchase. They come in pack of 6 or 48 in a carton. You can buy as desired from the leading online site and have it delivered right at your specified address. You can be rest assured of the ordered item reaching your place in one piece.